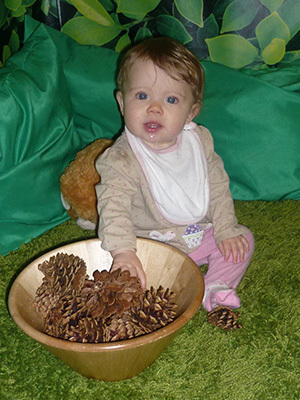 At the Hunny Nurseries we understand the importance of supporting our children and parents to understand the importance of fundamental values. In our setting we believe that if our environment is equipped with a well rounded variety of toys and equipment that support equality and diversity we can teach the children the importance of respecting eachothers individual beliefs and values. We believe that it is important to raise our children to become respectful, well rounded members of society. If our children and parents are knowledgable of others we can identify discrimination and effectively prepare our children for living their life in Britain.